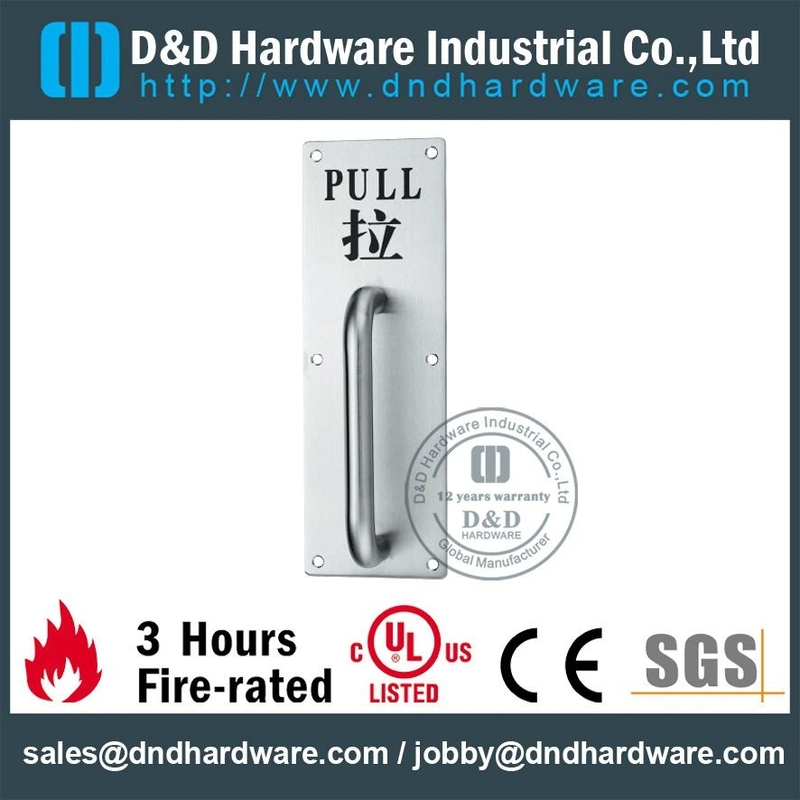 Please send us your design that we can work it out for you. Brand: with or without your logo, use your color box packing. 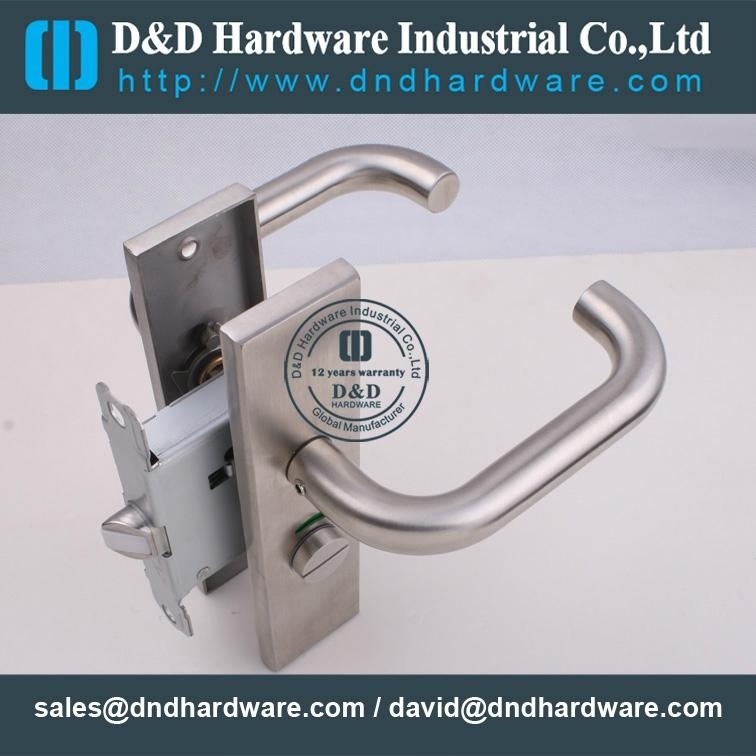 Handle size can be dia19 or 22 or as your requirement. 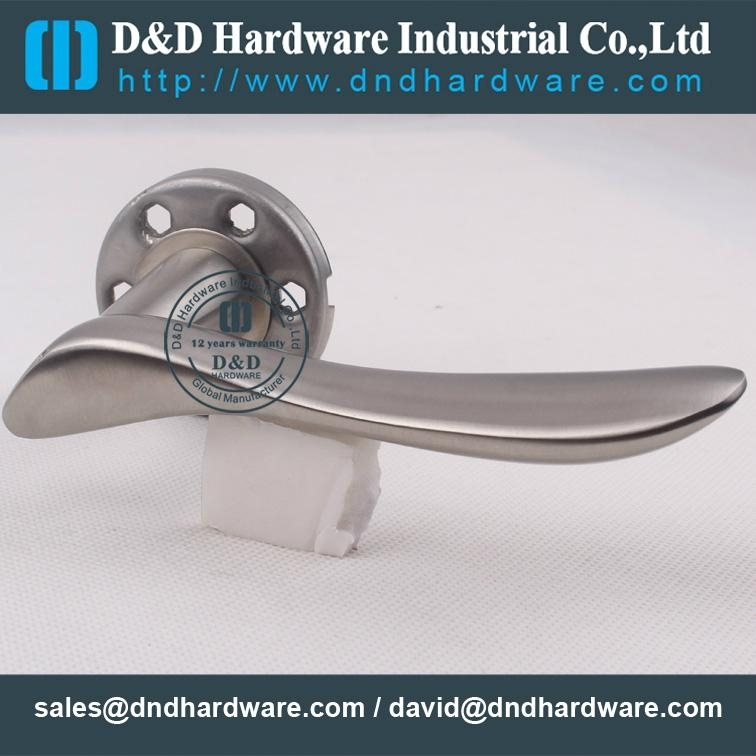 Plate can be 1.5mm or 2mm thickness. 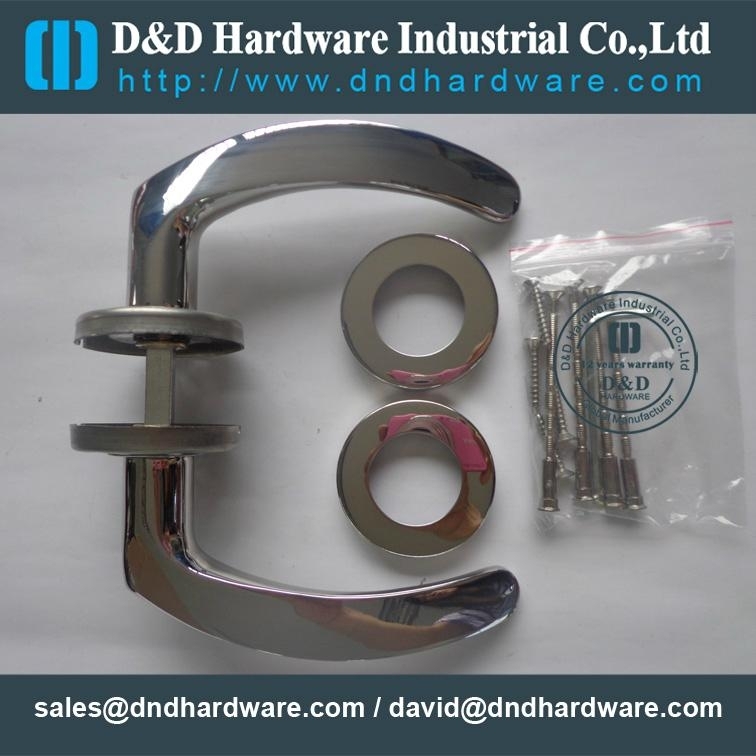 Finish:satin or as your requested. 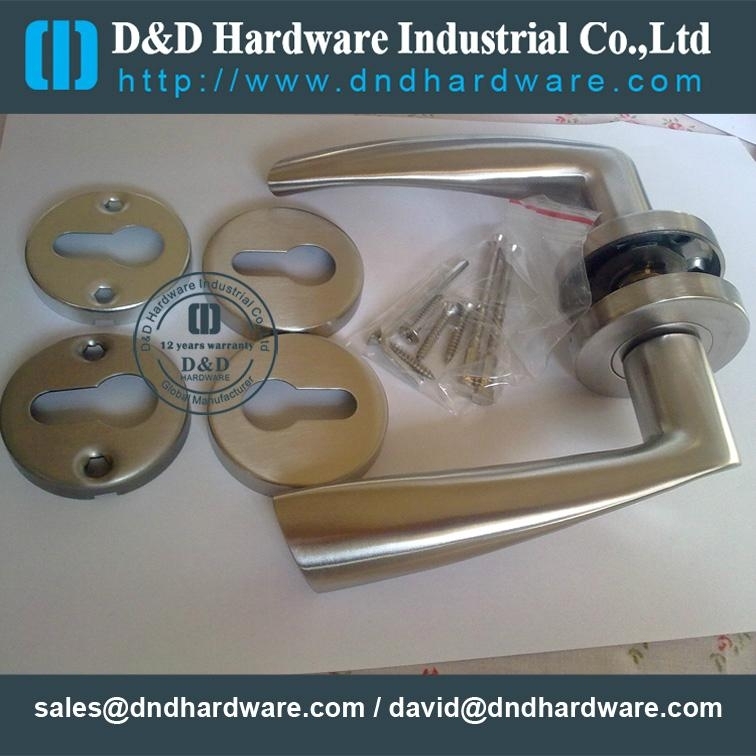 door handle,door lock,door hinge,door bolt,door stopper,slide,glass hinge,etc. 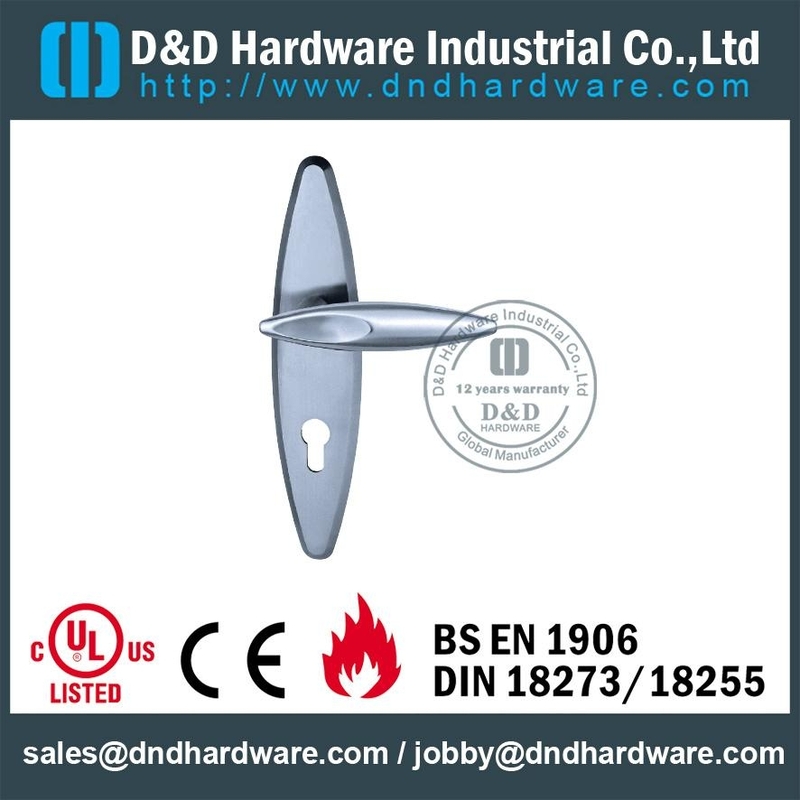 Our company-D&D HARDWARE INDUSTRIAL CO.,LTD-is an ISO company established in 1992,we have set up 4 factories in Guangdong China. 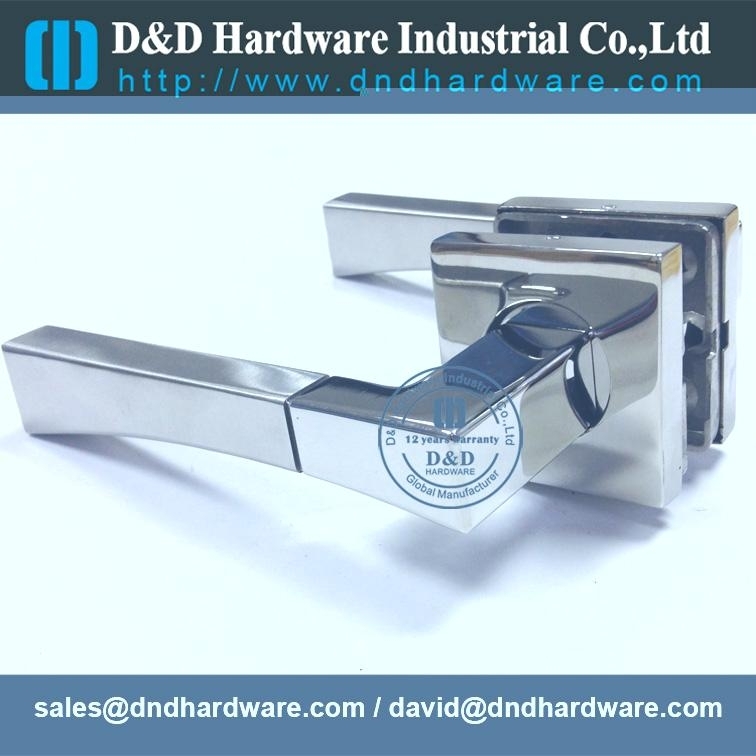 Including door hinge,door handle,door lock,stopperdoor closer,floor spring,furniture handle & knob,etc. OEM & ODM service are most welcomed.